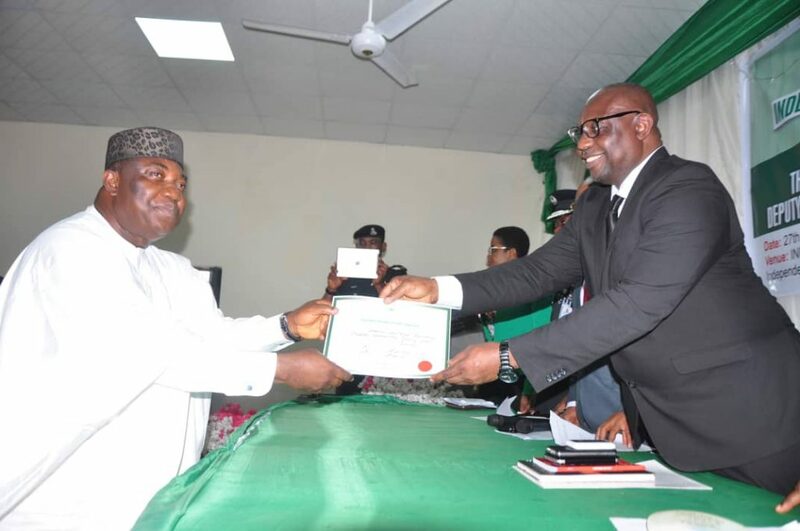 A NAN check at the tribunal’s secretariat on Saturday in Enugu reveals that two petitions were challenging the declaration of Governor Ifeanyi Ugwuanyi as the winner of the governorship election. One of the petitions was filed by the candidate of the All Progressives Congress, Senator Ayogu Eze, while the other emanated from Action Peoples Party. The third petition was filed by the candidate of the APC for Enugu East II State Constituency, Mr Somadina Ugwu, challenging the declaration of the Peoples Democratic Party candidate as the winner of the poll.